Not confident in pruning or don’t know how to prune, when to prune or why to prune? 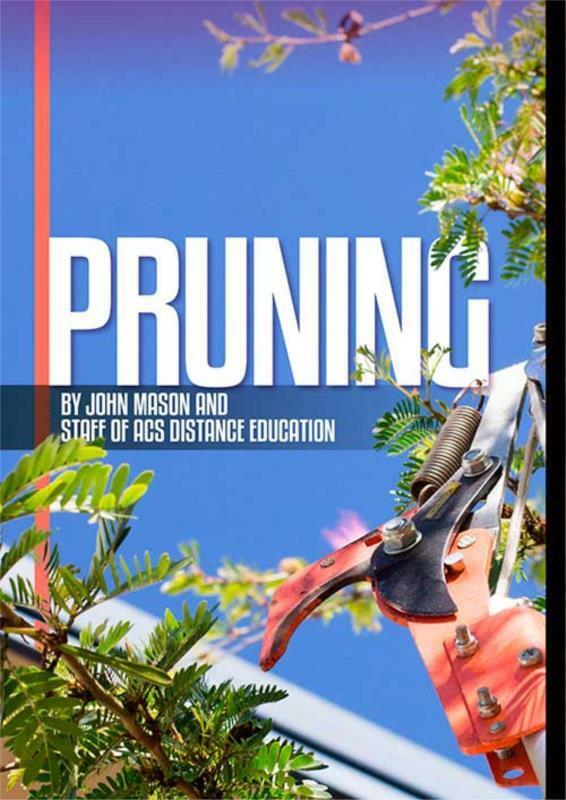 This ebook will help you to demystify pruning and pruning techniques - simply and easily. Pruning mystifies many people. Some people never prune plants and still expect them to perform their best others constantly have a pair of pruners in their hands! Some plants do perfectly well without pruning – for example many trees are best left alone, unless they are damaged or have diseased limbs. Shrubs are best pruned because it improves appearance (makes them bushier and less woody) and also increases their longevity - because new growth appears as a response to pruning. Fruit trees are pruned to improve fruit size, to contain them and make harvesting easier and to encourage light and air through the plant which discourages fungal disease. Add this to your gardening tool box!